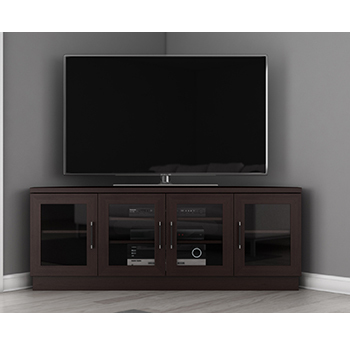 Furnitech FT60CCCW Corner TV Stand Media Console up to 65" TV's in Wenge finish. 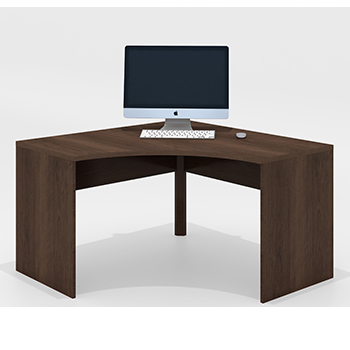 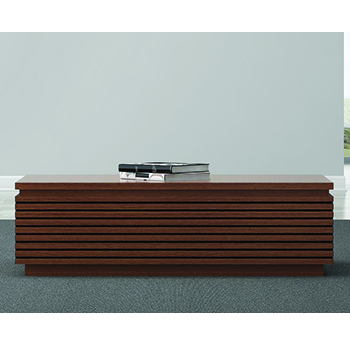 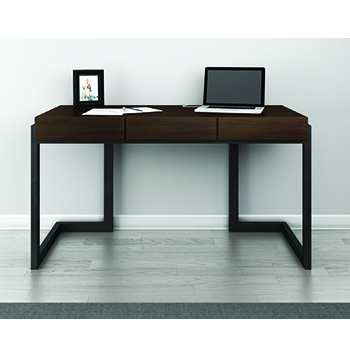 Furnitech TANGO-51OFCD 51 Inch Corner Desk in Brazilian Cherry Wood with a Cognac Finish. 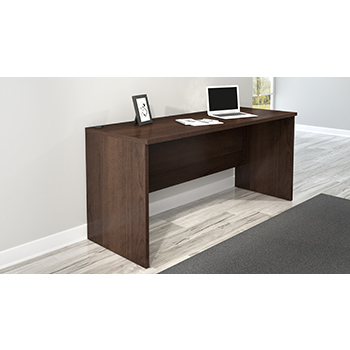 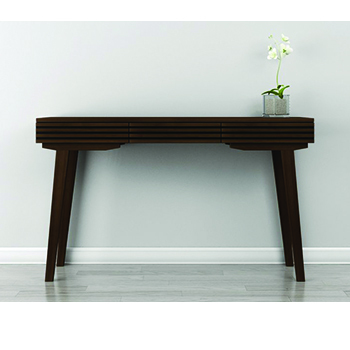 Furnitech TANGO-66OFSD 66 Inch Rectangular Writing Desk in a Cognac Finish. 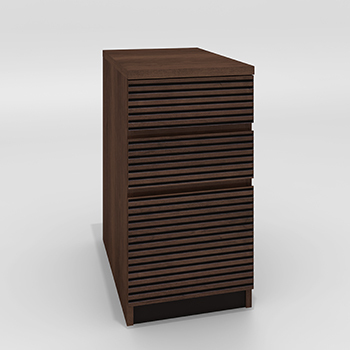 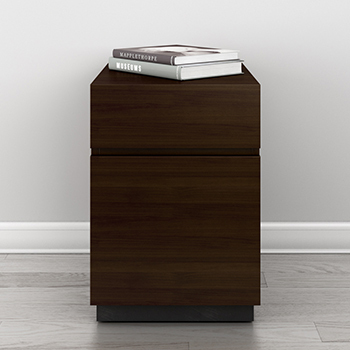 Furnitech TANGO-160FP 15 Inch 3 Drawer File Cabinet in Brazilian Cherry with a Cognac Finish. 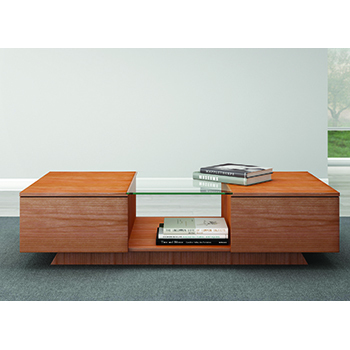 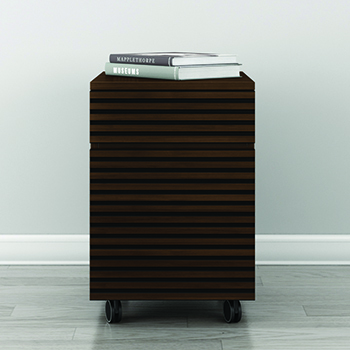 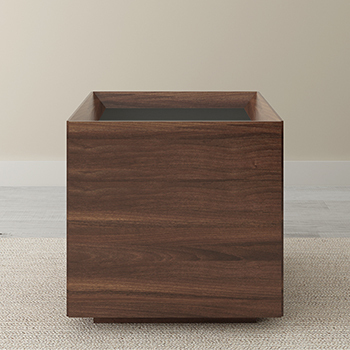 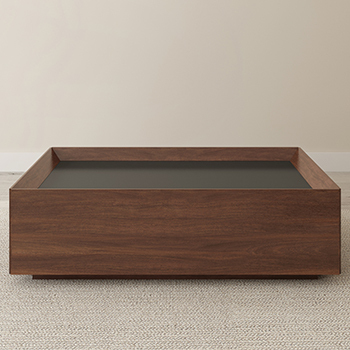 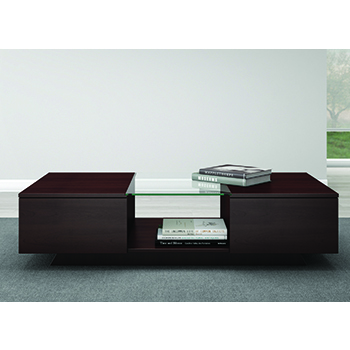 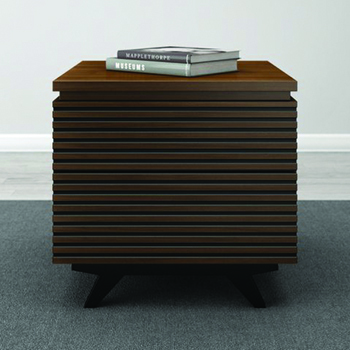 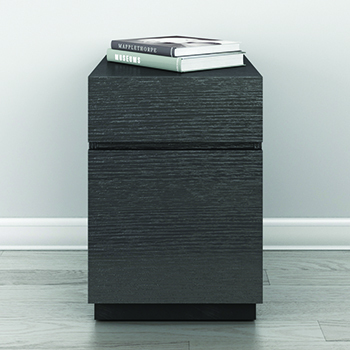 Furnitech FT53CCW Sleek Contemporary Coffee Table in Wenge Finish.